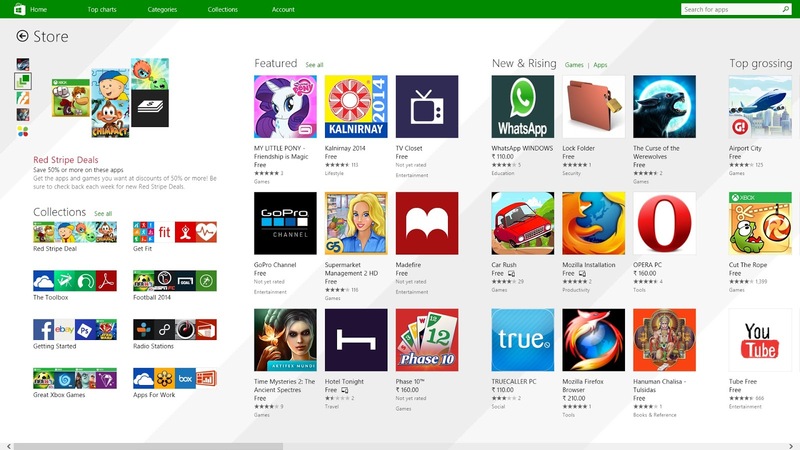 Tech O Blog : Fixing Windows Store in Windows 8.1 ! 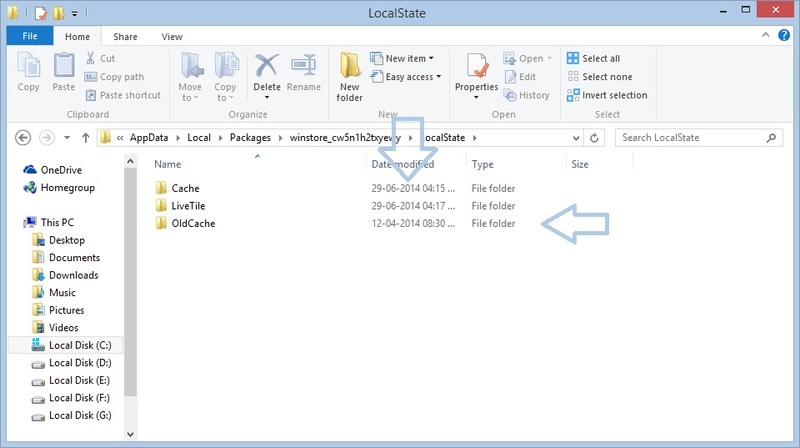 Open your task manager and close Store app and Store Broker processes and navigate to " C:\Users\( Your User Account Name"\AppData\Local\Packages\winstore_xxxxxxxxxxx\LocalState " ( without quotes ) . You will find a folder named Cache, rename it to OldCache or whatever and Create a new folder named "Cache" because this is so important. That's it ! You have just fixed your Store, Open your Store and see if the problem is gone. If you still have problems with your Store then you can try the steps which failed for me but it may turn successful for you as some people have solved their issues using those methods too. If the problem still persists, there is no way out other than resetting or refreshing your PC. Note: If you are not able to see AppData folder, then go to view option ribbon and select " Show Hidden Files " and if something goes wrong after this, then delete the new Cache folder and rename the OldCache folder to Cache .